Fly ash is produced from the burning of pulverized coal in a coal-fired boiler. It is a fine-grained, powdery particulate material that is carried off in the flue gas and normally collected from the flue gas by means of electrostatic precipitators , baghouses, or mechanical collection devices such as cyclones. Fly ash is commonly used in production of concrete. It is applied as a supplementary cementing material. Initially the idea was to use fly ash for economical reasons – on one hand to utilize fly ash which is an industrial by product, on the other to reduce the amount of costly cement. However, it appears that application of fly ash in concrete has a lot of benefits, mainly by reduction of unwanted hydration heat. Cement can be replaced with fly ash in concrete. It reacts (Si) with Ca(OH)2 and produces more CSH gel which contributes to strength. With reduced cement, hydration heat will be reduced and hence there is strength gain. The most common use of fly ash is as a partial replacement for Portland cement used in producing concrete. Replacement rates normally run between 20% to 30%, but can be higher. Fly ash produced by coal-fired power plants provides an excellent prime material used in blended cement, mosaic tiles, and hollow blocks among others. Fly ash can be used as prime material in blocks, paving or bricks; however, one of the most important applications is PCC pavement. PCC pavements use a large amount of concrete and substituting fly ash provides significant economic benefits. Fly ash has also been used for paving roads and as embankment and mine fills, and its gaining acceptance by the government , specifically the Highway Administration. Fly ash reacts as a pozzolan with the lime in cement as it hydrates, creating more of the durable binder that holds concrete together. 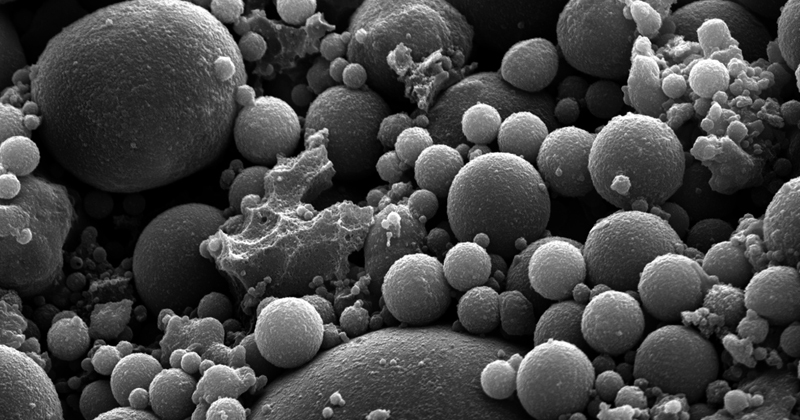 As a result concrete made with fly ash is stronger and more durable than traditional concrete made exclusively with Portland cement. 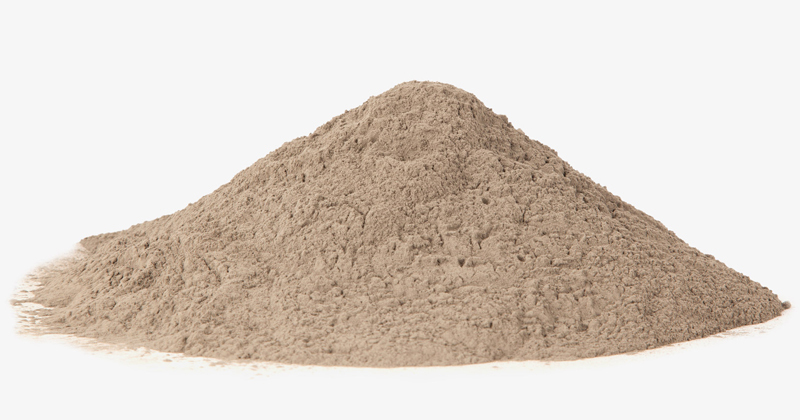 Fly ash can be a cost-effective substitute for Portland cement. In addition, fly ash could be recognized as an environmentally friendly product because it is a byproduct and has low embodied energy. It is also available in 2 colors, and coloring agents can be added at the job site. In addition, fly ash also requires less water than Portland cement and it is easier to use in cold weather. Less susceptible to chemical attacks and mitigates the negative impact of deleterious aggregates. Used to mitigate a problem called alkali silica reaction which occurs when concrete deteriorates early due to issues with aggregate quality. Higher strength gains, depending on its use. There are different types of fly ash , depending on its chemical properties, including Class F and Class C , generated by burning black coal and brown coal respectively. 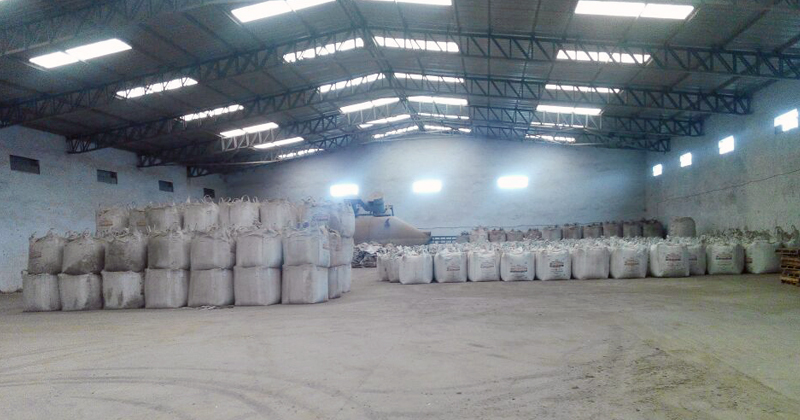 Class F and Class C are being utilized in making building materials such as concrete, lightweight aggregate, bricks etc. Also fly ash is used as a material for road construction and earth filled dam construction. Class F fly ash is available in larger quantities , which is generally low in lime , less than 15%, and contains greater combination of silica , alumina and iron(more than 70%) compared to Class C fly ash. Class F is a solution to a wide range of summer concreting problems and it is often recommended for using where concrete may be exposed to sulphate ions in soil and ground water. Class C fly ash normally comes from coal which produces an ash with higher lime content, generally more than 15%, often as high as 30%. Also, high Calcium Oxide(CaO) gives Class C unique self hardening characteristics. Class C is mostly used in situations where higher early strengths are important.